Vi*tal*i*ty: abundant physical & mental energy or vigor, usually combined with a wholehearted & joyous approach to situations & activities. Power to live & endure! 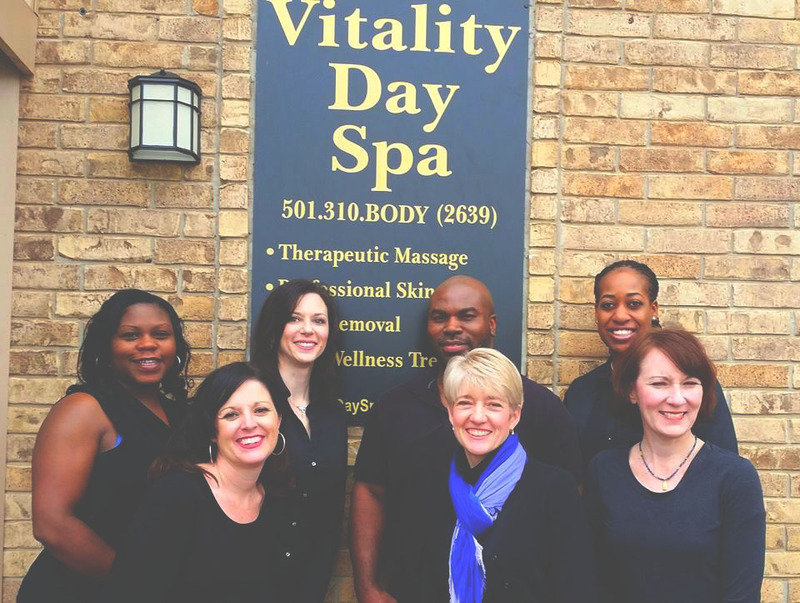 As licensed therapists and estheticians we strive to continue our education in body work and skin care to offer you the best services to help restore your vitality.